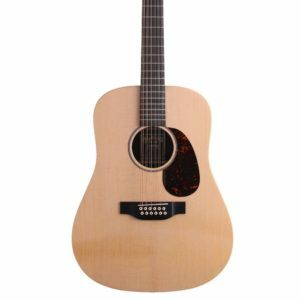 The DST Dreadnought from Martin has premium features like forward-shifted braces, ebony fingerboard and bridge, and bone nut and saddle, which all add sonic complexity to these value-priced, made in Nazareth, Pennsylvania dreadnoughts. 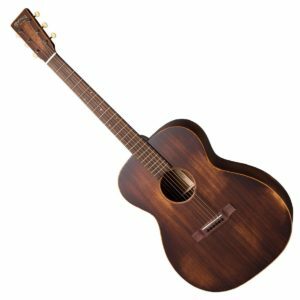 Available in satin or full gloss finish, the solid-wood sapele/sitka DST has a tortoise colored headplate, binding and heel cap. 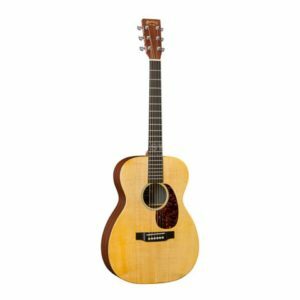 Each of these classic dreadnoughts is equipped with Martin Studio Performance (SP) strings for ultimate resonance and tone, and arrive in a padded gig bag. 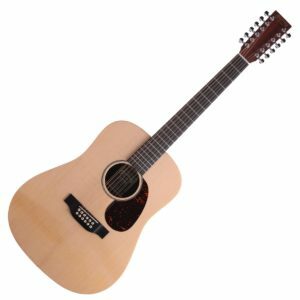 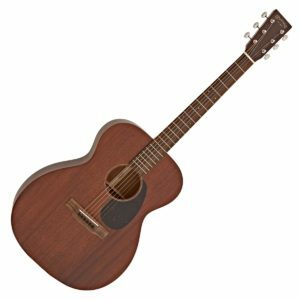 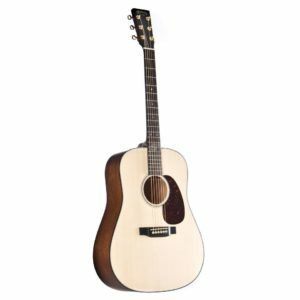 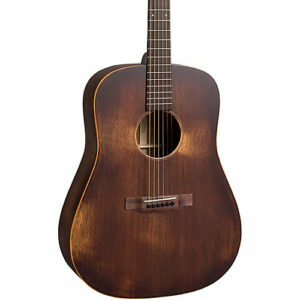 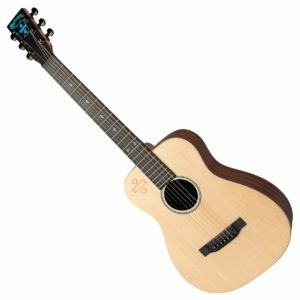 Like its predecessors, this latest addition to the Martin line is built with the same Martin quality craftsmanship, with an emphasis on producing great sound in a smaller guitar. 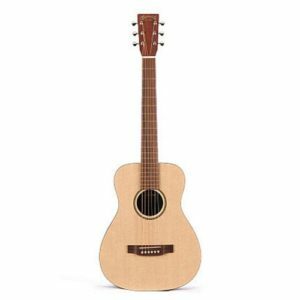 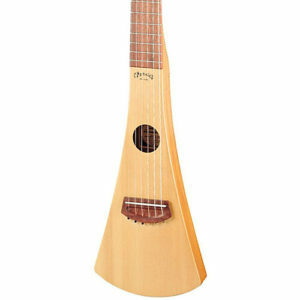 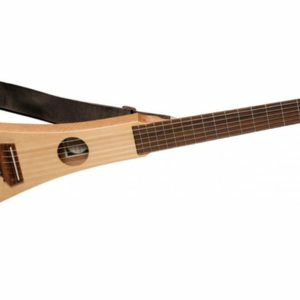 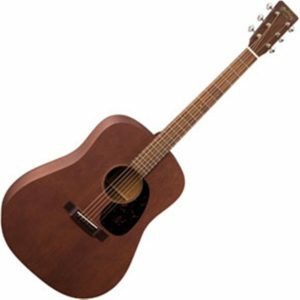 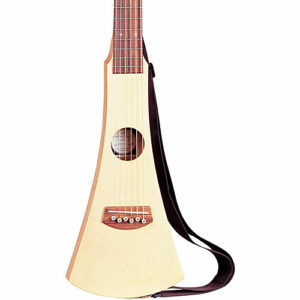 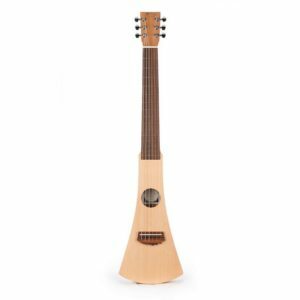 The Little Martin is durable and easy to play. 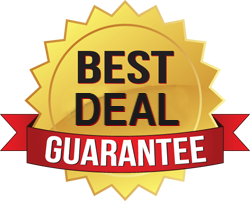 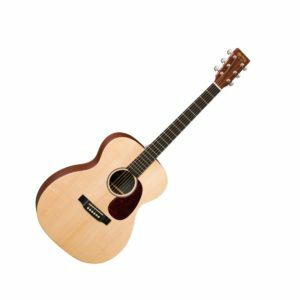 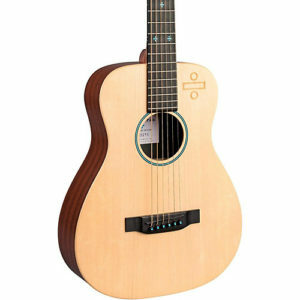 It is the perfect “pick up and play” guitar that lets you jam at home or on the road and is the perfect choice for students.